Our team can’t wait to start working with you, to develop a healthy, beautiful smile you’ll love to share with the world! Personalized and outstanding care. No two cases are alike! ONE-ON-ONE doctor time at all appointments. Delightful and highly trained staff that care for you and your smile! 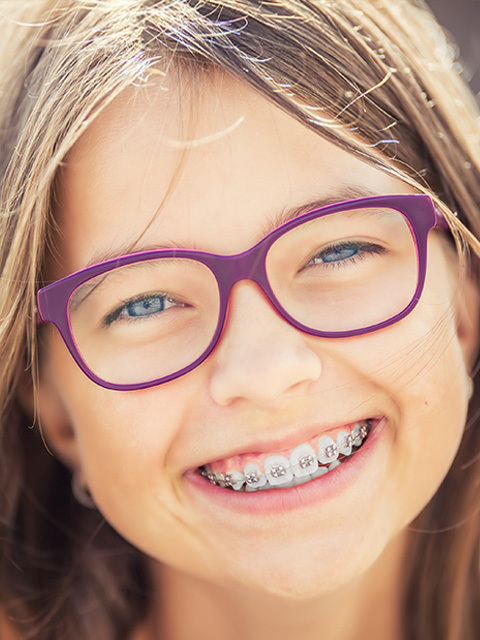 We offer cosmetic orthodontic options like clear braces and Invisalign®. We are among the TOP 1% of Invisalign® providers in the country! State-of-the-art equipment allowing for comfortable and effective treatment at the fastest possible rate. In-Ovation® self-ligating brackets -- smooth, low profile braces with no elastic or metal ties! This means faster results, shorter appointment times and greater comfort. We offer interest-free financing with payment plans to fit everyone’s budget. In-office and online contests & events to make your experience a fun one! We strive to find everyone’s inner AND outer smile. Free mouth guards during your treatment to protect your teeth while participating in sports. All patients have access to emergency numbers in case of unforeseen problems. We live in the communities we work in. Our patients are our neighbors and friends! 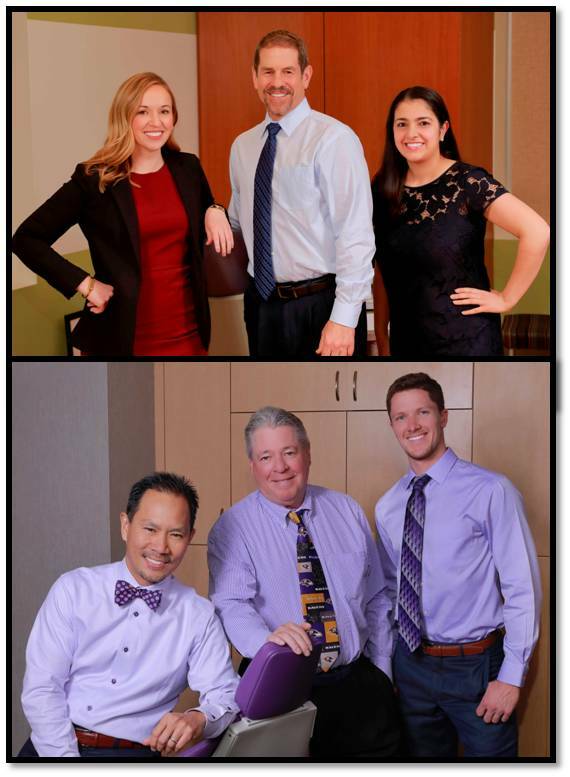 BALTIMORE ORTHODONTIC GROUP - LEADING BALTIMORE IN SMILES!